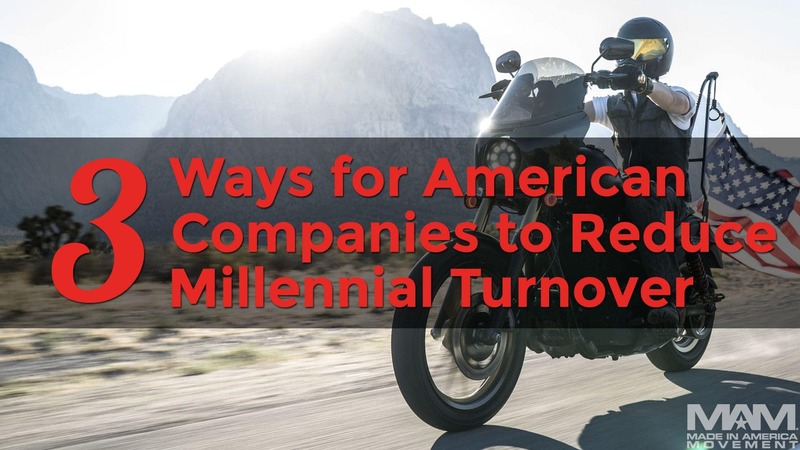 As a result of the current gold rush for Millennial talent, many businesses have developed excellent Millennial recruitment strategies, but less dedicated Millennial retention strategies. This is like heating a house, in the dead of winter, with holes in the roof: needlessly wasteful and extremely expensive. To illustrate just how expensive, let’s do a quick exercise; what is Millennial turnover costing your organization? Subtract the number of employees who quit for reasons irrelevant to your organization (major life change, pregnancy, school, etc). Multiply this number by the departed employees’ average annual salary (ex: $62,000). The Society for Human Resource says it costs up to 200% of annual salary to replace an experienced employee, but let’s conservatively call it 125% (source). Multiply the result of question 3 by 1.25. The resulting dollar amount is your business’s annual Millennial turnover cost, or as I like to call it, your “Millennial heating bill.” For most companies over 100 employees, this figure is in the millions. According to Deloitte, the #1 reason Millennials quit is that they feel a lack of personal growth in the workplace (source). The top 5% of Millennial-retaining companies (or “Millennial Magnets” as I like to call them) remedy this by offering free learning opportunities for young employees to sharpen and grow their personal skills. Specifically, they bring in a professional at least once a month to offer a workshop on a valuable skill. 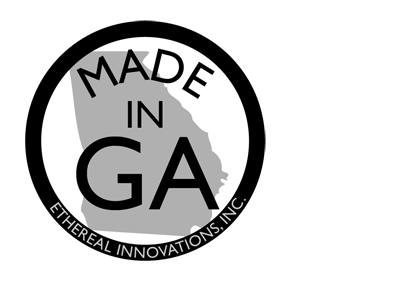 Among the popular workshops offered at these companies are public speaking, posture, meditation, writing, and time management. These classes seem like a selfless perk or a nice bonus from the company, but from the employer’s perspective, train a more effective and loyal workforce. Factoring in average class size and cost, the expense to implement free learning opportunities can be around $500 / employee / year, or less than one percent of the cost of replacing them. Will the desire for skill-sharpening learning opportunities fade when Generation Z enters the workforce? Unlikely. Zs are known for their voracious appetite for learning, having grown up with YouTube and online courses at their disposal. Children of the Recession are certain to place a high value on the opportunity to become more well-rounded and effective, so companies offering them opportunities for a continued growth after their formal education will win big on hiring and retention. Behind their own purpose, also according to the same report, the second significant reason that Millennials quit is that they feel the company lacks a purpose: specifically, a purpose beyond profit. If you’re a business leader looking to boost young employee engagement, instilling a sense of purpose might be the absolute highest-ROI way to spend your time. Employees who feel a sense of purpose at work are not just less likely to quit; they’re more passionate, innovative, and will become more effective leaders and mentors of your upcoming Generation Z employees. How do you instill a sense of purpose in your workforce? Epic CEO Judy Faulkner speaks to her employees once a month for 15 minutes, telling stories of who they’ve helped as a company. Likewise, Jack Little of Mathworks shares with his employees how their software solves unique problems around the globe. Who does your company help? How has your company positively impacted lives? What three stories illustrate this? Share three stories like this with your young employees on a monthly basis to remind them that they’re not just here to collect a paycheck; their work matters. A popular myth dictates that Millennials need a steady stream of praise in order to function. To the contrary, a Harvard Business Review study found that Millennials actually prefer constructive to positive feedback by a 2:1 ratio (source). We tend to underperform and frustrate our leaders because we’re not receiving enough feedback. Millennials are the most educated generation of all time. The Millennial college graduate is conditioned to succeeding in a feedback-rich environment; he or she received a percentage grade on every report and presentation and had an educator available for on-demand, 1-1 feedback. 47 percent feel that receiving a performance review makes them feel like they can’t do anything right (source). A report by Deloitte found that 58 percent of the managers giving annual performance reviews feel that they’re a waste of time, too (source). So what have the Magnets done differently? In the words of a Millennial at Bain and Co., one of the world’s leading recruiters of high-caliber Millennials, “feedback here flows like a river.” Magnets like Epic, Bain, and Deloitte have switched from giving two hours of feedback per year to giving two minutes of feedback per week. The format they follow is a significantly more effective version of the much-maligned “feedback sandwich.” Rather than give positive > negative > positive, they go positive > constructive > action steps. 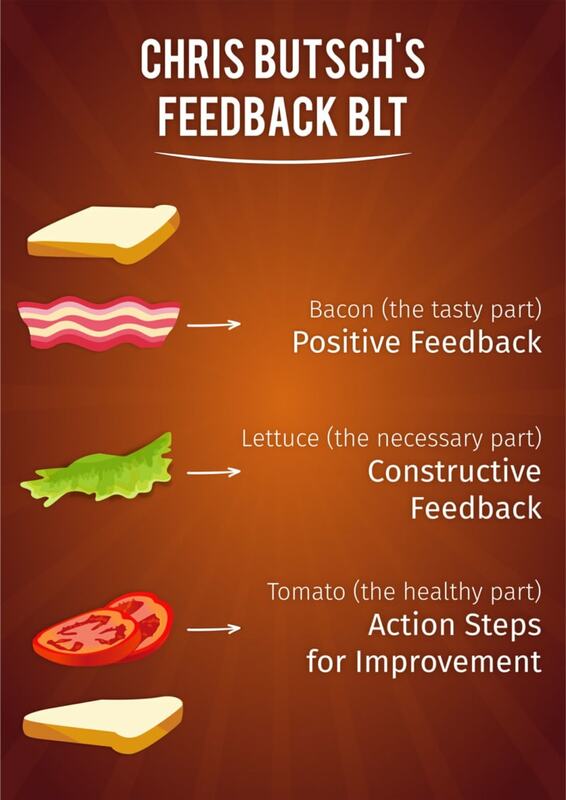 I label this method “The Feedback BLT,” since it starts with the tasty bacon, goes into the less desirable lettuce, and ends with the healthy tomato. Sarah came away from her Feedback BLT knowing exactly where her deficiencies were and clear steps for improvement. To the manager, the expectation of delivering Feedback BLTs challenges them to more carefully monitor employee performance and drives healthy relationship-building with their teams. The first two can be “patched” by offering more opportunities to grow personal skills and articulating the company’s purpose beyond profit. The final gap can be sealed by training managers to offer actionable feedback in more frequent bursts. All three best practices not only reduce turnover but position to attract more high-caliber talent from both the Millennial and soon, Generation Z workforce. 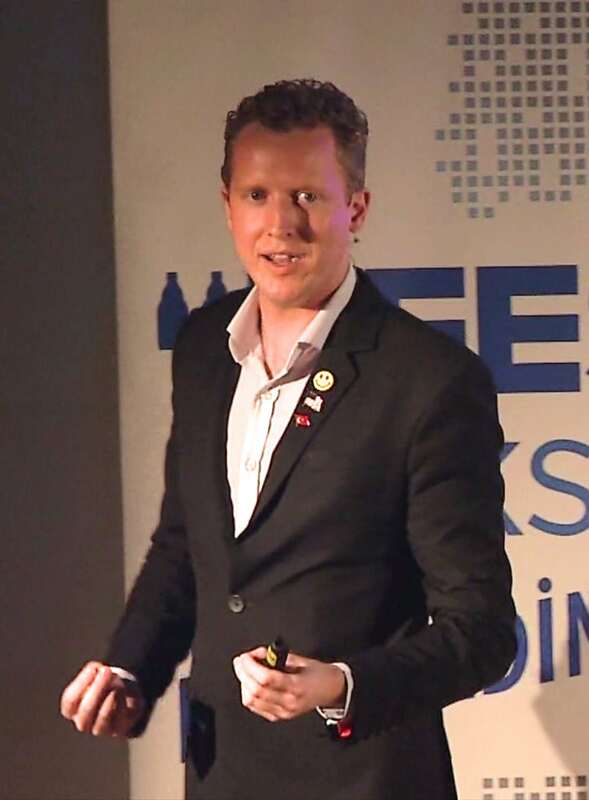 Chris Butsch is a best-selling author and international keynote speaker on the topic of hiring, engaging, and retaining young talent in the workplace. View his books and current speaking topics at www.chrisbutsch.com, and connect with him on LinkedIn.